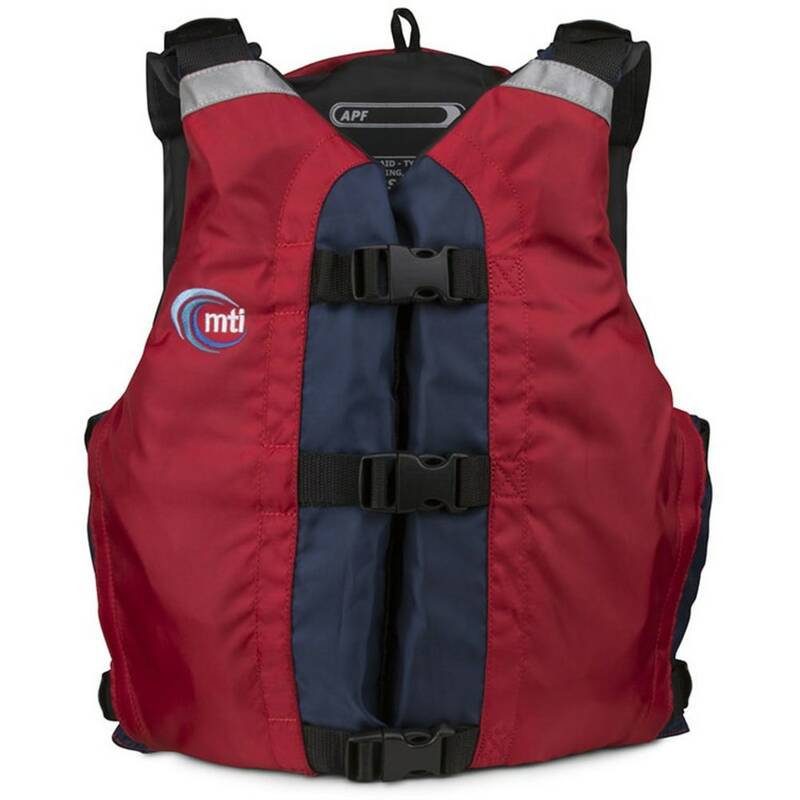 A PFD that is perfect for the day-to-day paddler, universal in size so you can adjust it to your exact fit. Universal sizing adjusts from 30 in. chest circumference to 56 in. Floatation: 17 lbs. 5 oz.